The CharityWarriors Final Challenge was an exciting evening affair, showcasing women who are fighting to raise funds and awareness for important causes. After a fierce 10-week competition, we witnessed the final battle between the remaining five Charity Warriors as they fought for nonprofits that are changing Boston and beyond. The Final Challenge was a unique fundraising event full of surprises. There was lively entertainment, games, cocktails, and mouth-watering food from acclaimed chefs. Fusing sport and therapy to heal and strengthen at-risk youth. Empowering girls to believe in themselves by providing a supportive community that fosters self-expression, confidence and collaboration. The competitive spirit was in the air as we celebrated these strong women who are on a mission to make a positive impact in the world. The final challenge event was the culmination of a seven-week fundraising accelerator and competition. Selected from a group of fourteen, five amazing nonprofit leaders competed to raise awareness and funds for their causes. All succeeded, but only one was named winner of the 2018 Charity Warriors Challenge. 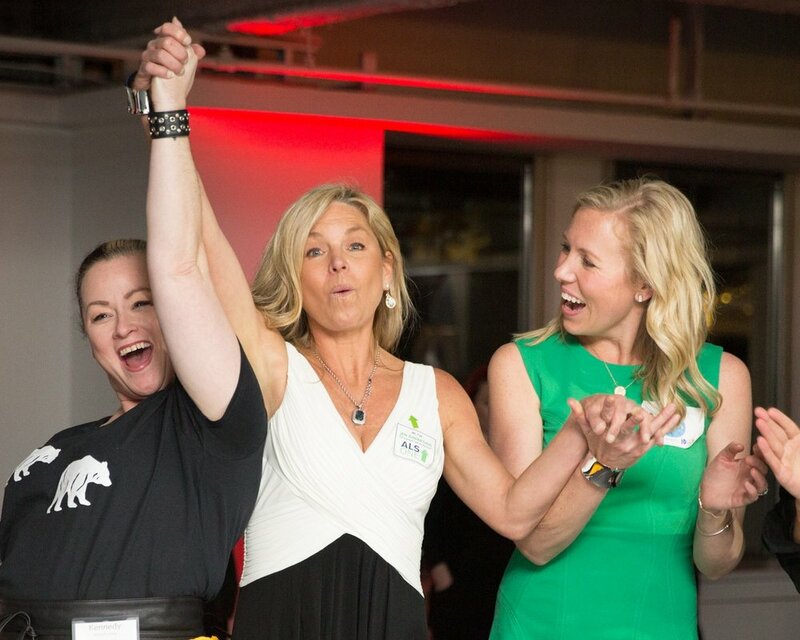 The Charity Warriors Challenge is an annual fundraising competition and accelerator for women ambassadors of local nonprofits. Since its founding, the Charity Warriors Challenge has provided a fundraising platform for nonprofits to collectively raise over $1,000,000. We are grateful for WeWork and their community of creators. WeWork transforms buildings into collaborative workspaces. Their mission is to help companies grow by providing them with not just beautiful space but benefits, amenities, and community they need to focus on their business, all on very flexible terms. WeWork currently has over 100,000 Members working out of our communities worldwide, and over 5,000 members here in Boston.